Crunchyroll News: J-pop Meets Heavy Metal with…BABYMETAL! 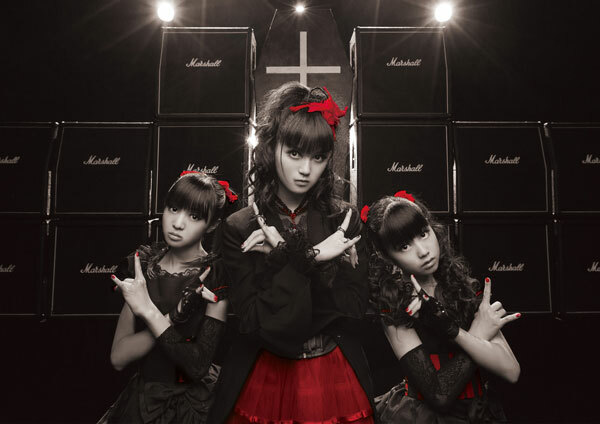 BABYMETAL: Japanese Princesses Of ‘Idol’ Metal Are Back! ©Copyright2019 OBSESSED with BABYMETAL.All Rights Reserved.